Derived from wild turmeric and enriched with high quality essential oils, Kangen Ukon uses an innovative patented process for each individually enclosed capsule. Here’s 5 benefits of Kangen Ukon. One of the main ingredients in Kangen Ukon is Curcumin. Curcumin, or more commonly known as turmeri c, is well known for its ability to fight inflammation in the body. What’s more, it is a free radical scavenger and powerful antioxidant. 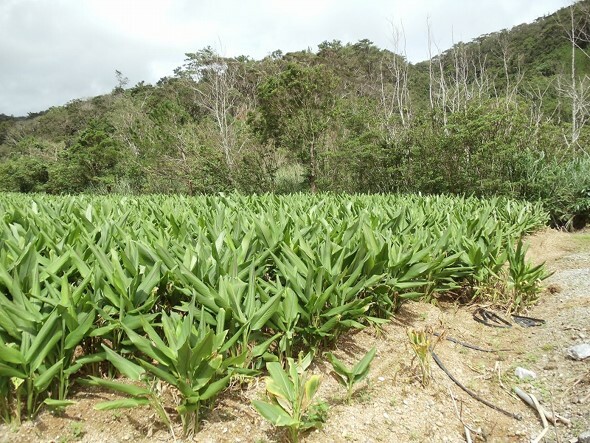 Turmeric grown in Yanbaru, Okinawa, is often referred to as “nature’s treasure” (shizen no takara) in Japanese, and Kangen Ukon’s turmeric is grown in this region. The dedicated farms in Yanbaru still stick to conventional turmeric farming methods. Farmers are provided with organic hand-made fertilizers made by Enagic. The fertilizers consists of a mixture of rice barn, charcoal and recycled vegetal. These farmers grow the turmeric without the use of pesticides, dangerous chemicals or insecticides, making it 100% free of harmful chemicals. 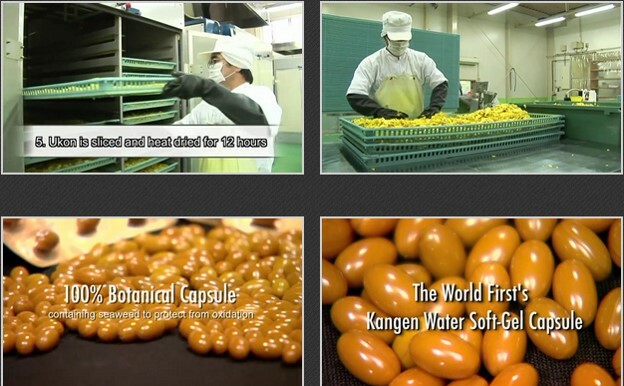 Each Kangen Ukon capsule contains Tocotrienol, a “Super Vitamin E” found in rice. Vitamin E is loaded with strong antioxidants. Turmeric is useful in reducing weight gain. Since turmeric is able to fight inflammation by suppressing inflammatory messaging in fat, pancreatic and muscle cells, this action helps to curb against insulin resistance, high blood sugar and other metabolic conditions that result from obesity. Containing Flaxseed and Olive Oil, these oils help to promote healthy cardiovascular function and maintain healthy cholesterol levels, in particular, healthy levels of low-density lipoprotein (LDL). Flaxseed oil is primarily composed of omega-3 fatty acid commonly found in fish oil. It promotes healthy cardiovascular function and maintains cholesterol levels. Another oil included in each capsule is the Evening Primrose oil. Known for its ability to maintain cholesterol and blood sugar levels, Evening Primrose oil is an unsaturated fatty acid which contains more than 9% Gamma linolenic acid. The 100% plant-based, patented soft gel capsule is made with antioxidant ingredients such as olive oil, perilla oil, flaxseed and tocotrienol. A seaweed derivative, carrageenan, is used to coat the capsule. 100% plant-based and vegetarian-friendly, made with absolutely no usage of animal products in any way. 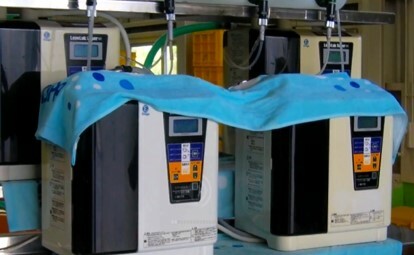 Kangen Ukon is cleansed and sanitized by Strong Alkaline and Acidic Water at our Enagic Ukon Factory. The strong alkaline water ensures unwanted substances are removed without the use of harmful chemicals. The strong acidic water sanitize the capsule in the most natural way possible. This makes Kangen Ukon safe for consumption! More importantly, this is the first supplement which combines curcumin, Kangen Water® and 100% additive-free Ukon essential oils. Check out the video we took at the Ukon Factory. After reading up about the health benefits Kangen Ukon brings, it’s time to give Kangen Ukon a try! Contact me to find out more!